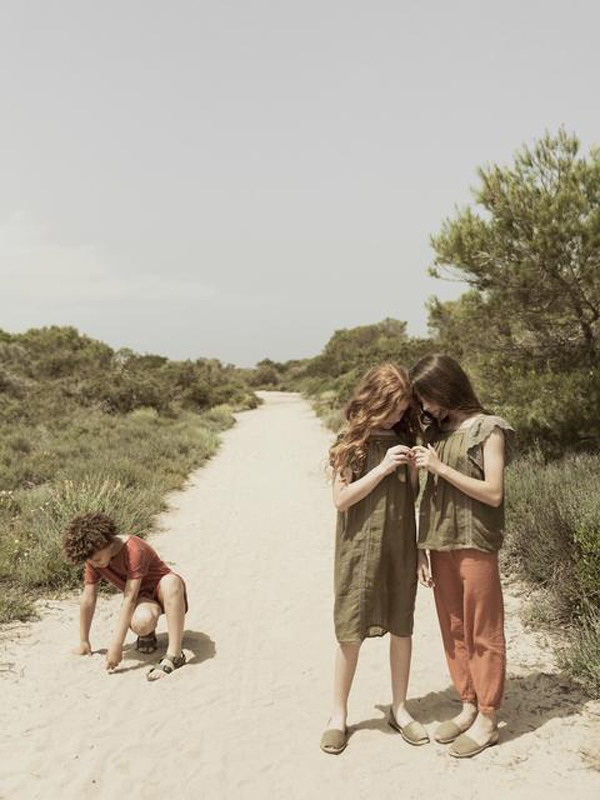 There is always something new in the world of fashion, including for the first sentimental and poetic collection that came from Spain. 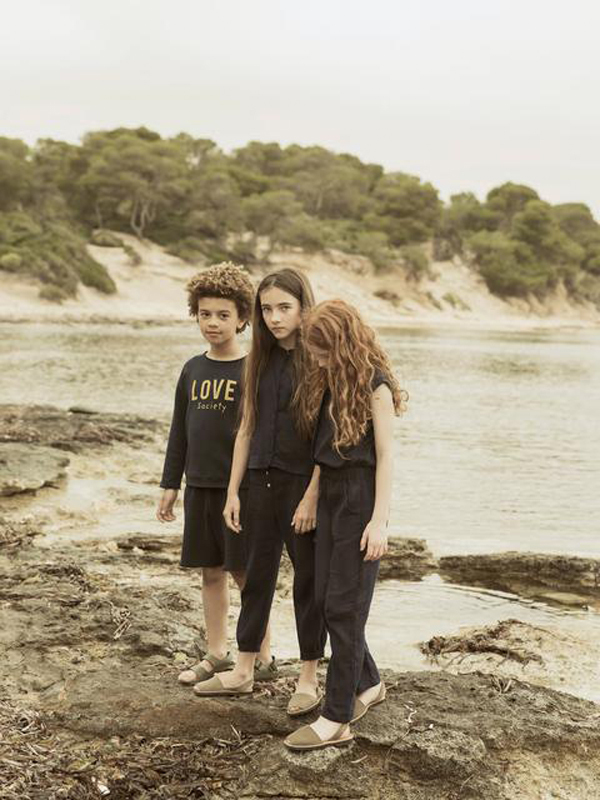 The New Society is a newcomer to the world of kids fashion, most of their markets are aimed at pursuing the aspirations of the new generation, those who are conscious to unite and care for each other. 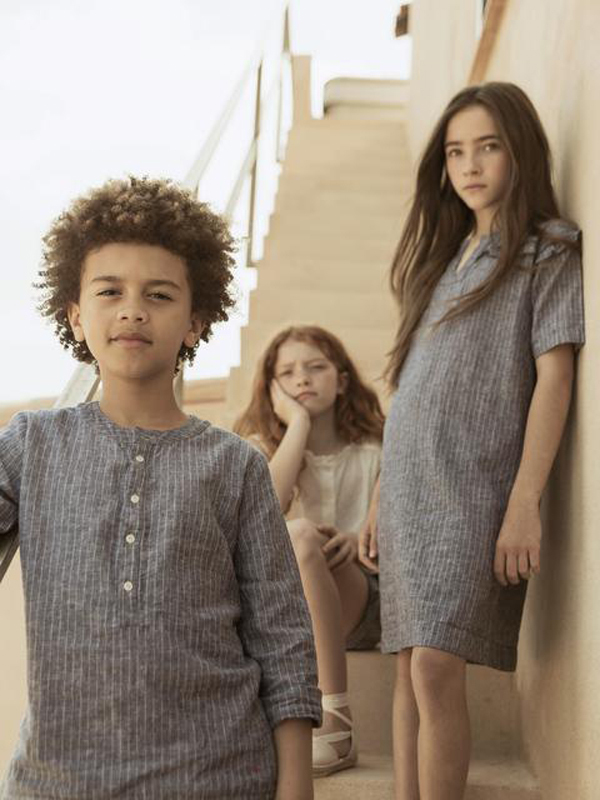 The first collection of kids outfits they named “Primitive”, sounds pretty unique, but this is the beginning of everything, like the feeling of a newborn. 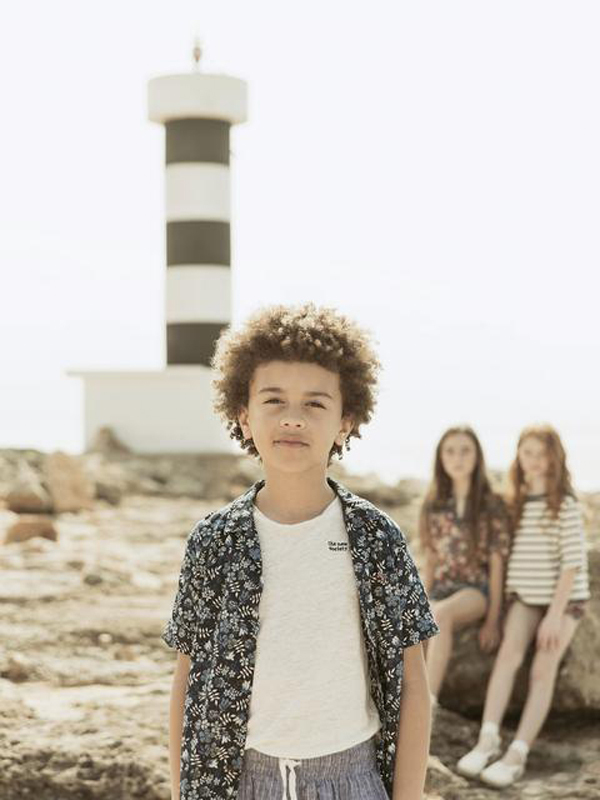 Collections that make children feel comfortable with fine lines, full of prints but not excessive, where many things are taken into account for a children’s clothing. 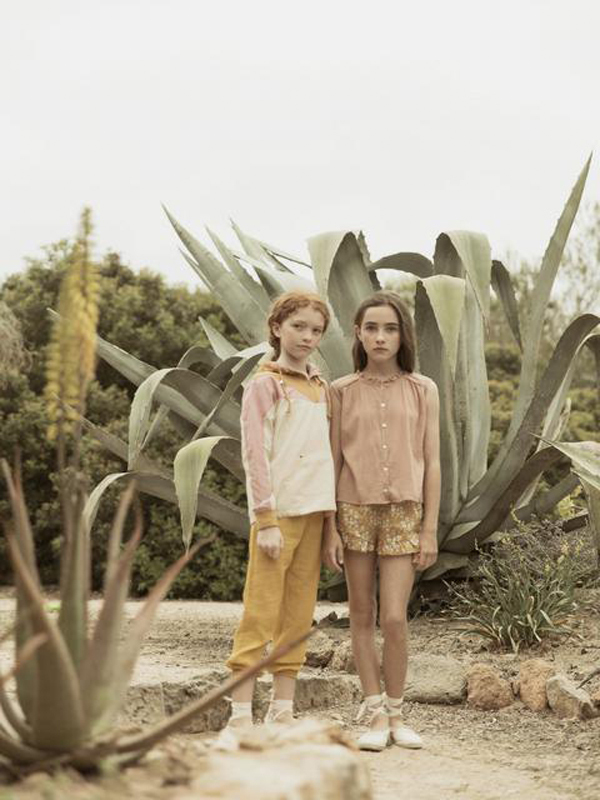 This kids outfits are not only made carelessly, sourced from emotions that are the main inspiration. This new clothing collection with timeless works and aesthetics will make anyone easy to fall in love with. In addition, many of The New Society’s collections that showcase the color trends that have sunk into something extraordinary. I think their clothes are very worthy to be considered, especially now that they are present with the latest spring collections that I’m sure you will find difficult to miss.